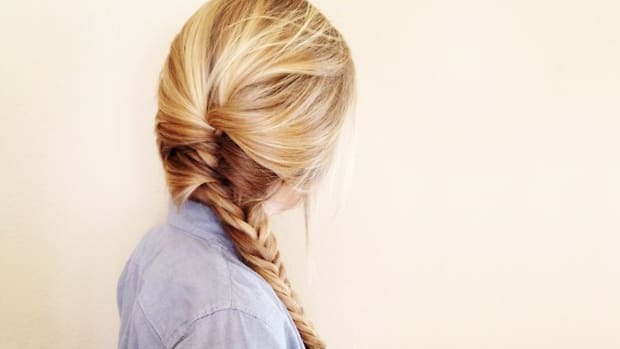 Skip a day of shampoo with these clever styling tricks to keep your locks lush. T.G.I.F. We&apos;re looking to the quiet weekend to kick back and be lazy—especially when it comes to hair care. 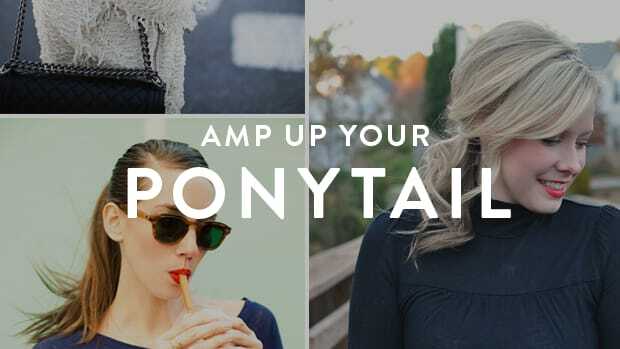 Skipping a day of shampoo can do wonders for your mane&apos;s health. But no one likes to deal with a grease mop, particularly if you have an outing like brunch with the girls or dinner with your beau. There&apos;s a slew of tricks out there to extend the life of your blow-dried tresses, especially for those with thin, fine hair. 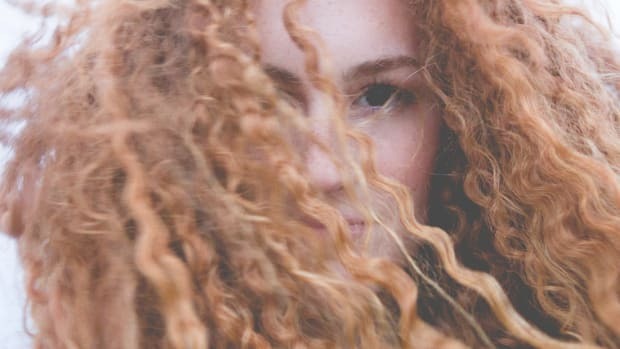 Regardless of your hair texture, everyone needs a little help to keep their locks going strong. 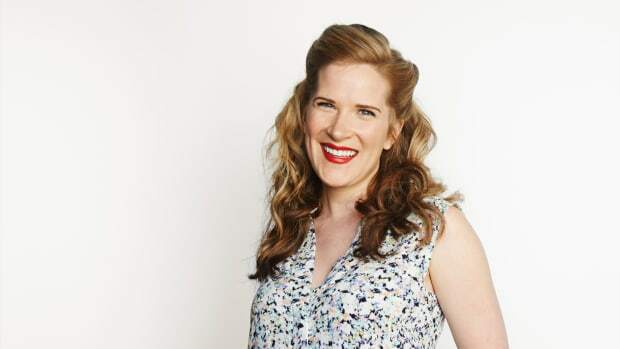 Dry shampoo can freshen and transform your second- (or third!) day hair. Our favorite drugstore brands are TRESemmé Fresh Start Dry Shampoo Spray ($5.99) and classic PSSSSST! Dry Shampoo ($5.99), the original dry shampoo. Oscar Blandi Pronto Dry Shampoo Powder Spray ($25) is more expensive, but it&apos;s high quality and lasts forever. 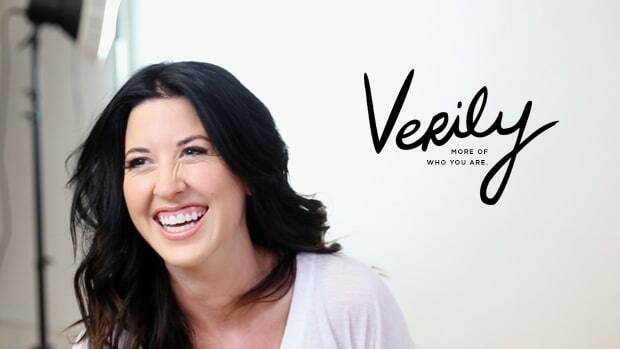 You can also lightly spray hairspray on your fingertips and then rub your roots to add lift and volume—an easy solution when you&apos;re on your way to happy hour. 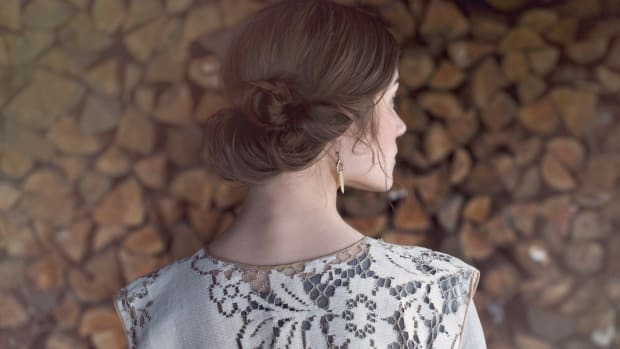 Best of all, unwashed hair has great hold and is an excellent excuse to try a new look, such as braids, tousled curls, an updo, or even a fun head scarf. 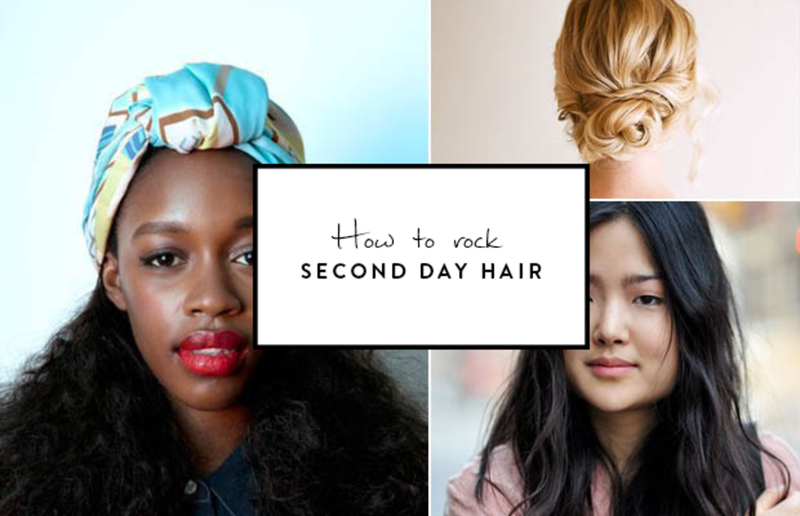 We&apos;ve rounded up inspiration and step-by-step tutorials to make rocking your second-day hair a cinch. 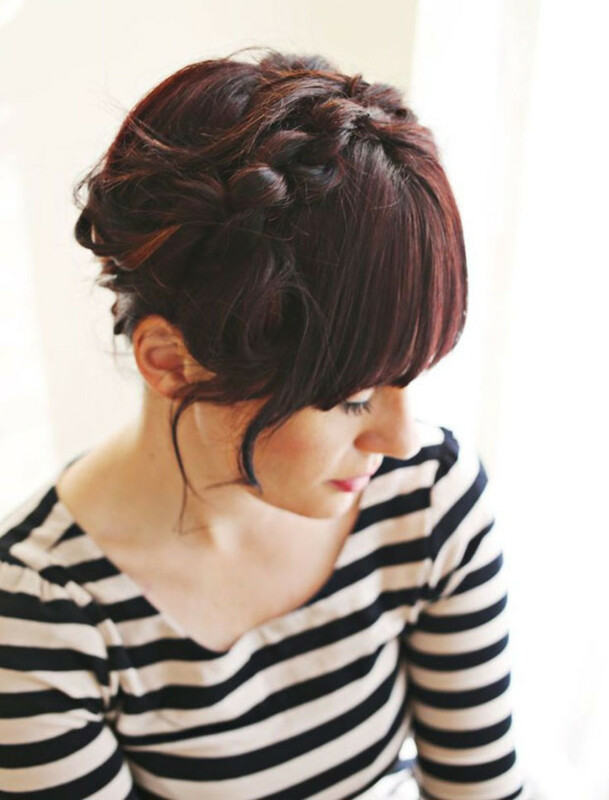 Be sure to follow our "second-day hair" board on Pinterest for even more inspirational &apos;dos! 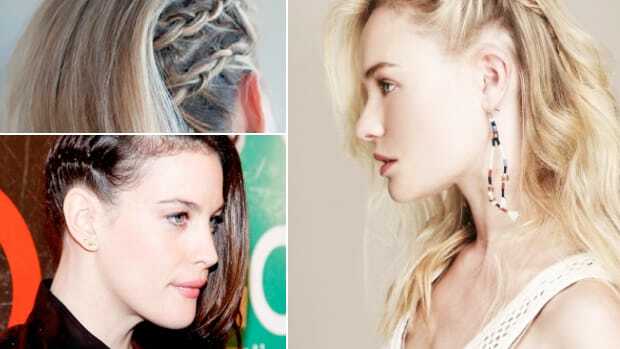 Milkmaid or "Heidi" braids are playful, pretty, and a little quirky. We wear them when running errands or grabing coffee with a girlfriend. 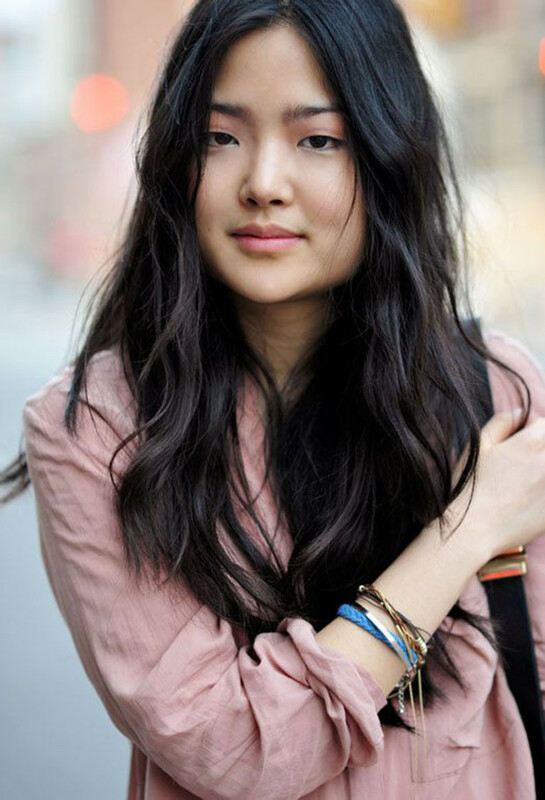 Slightly tousled curls are uber-cool and exude, "Oh, I just woke up like this." This is a pretty date-night look without seeming like you tried too hard. 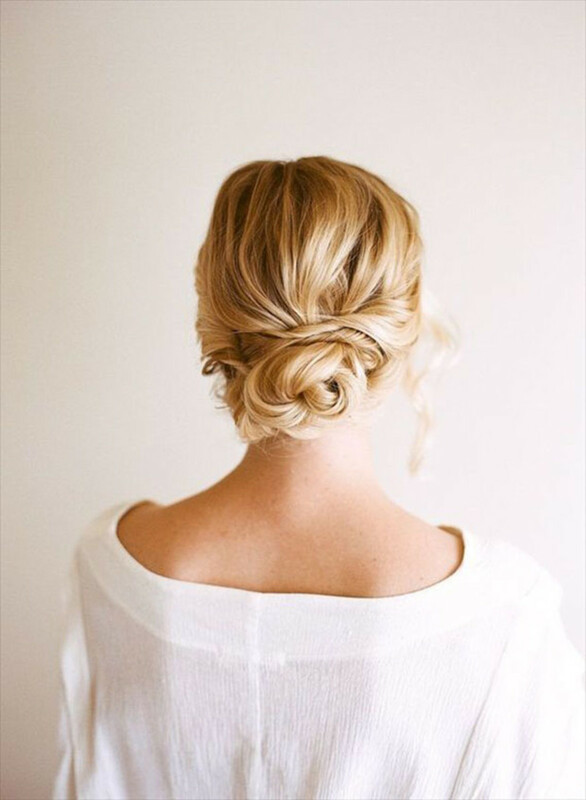 Romantic and effortless, this chic updo is perfect for a special event, fancy dinner, or even a Sunday service. 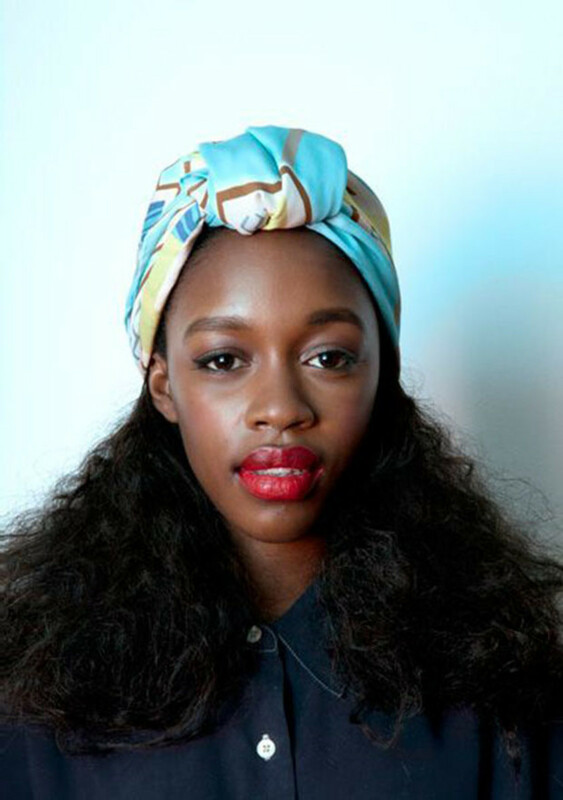 Funky, hip, and somewhat retro, a head scarf is a darling way to hide second-day hair. We love the urban turban look or &apos;50s-style headband.